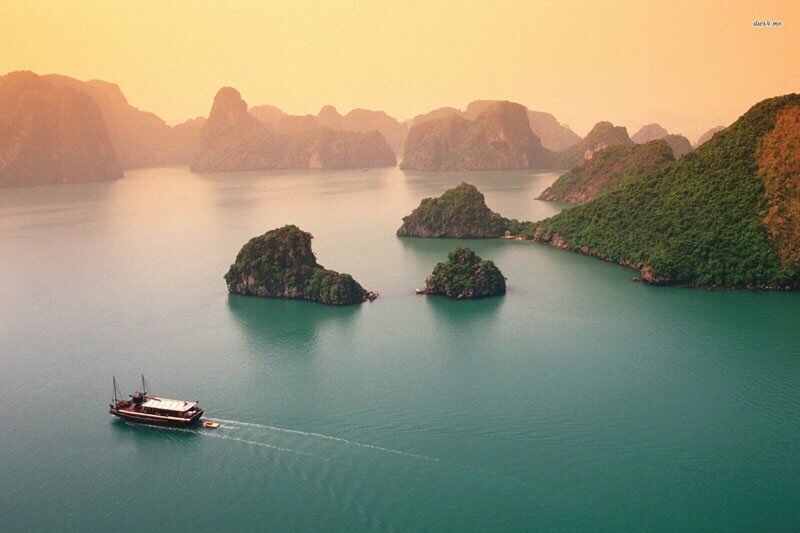 With a full two weeks, this Vietnam Culture and Food tour is packed with activities and flavours you won’t soon forget. 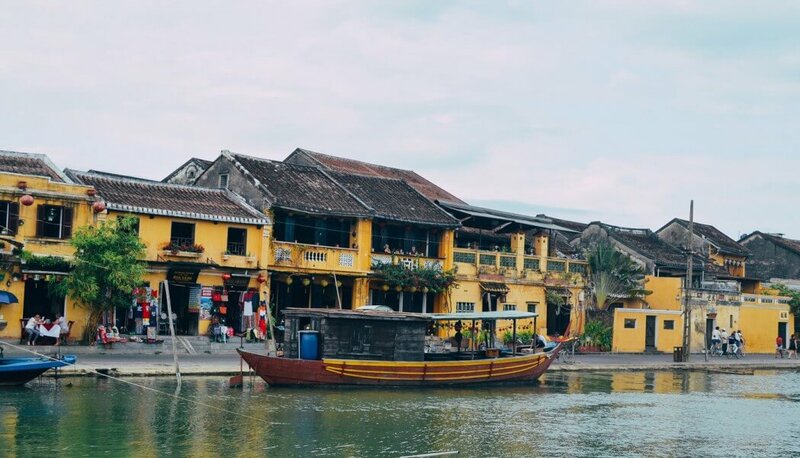 From the morning coffee and ‘banh mi’ to the late-day local draft beer, try all the flavours of Hanoi as you view the city centre’s temples and historical sites. 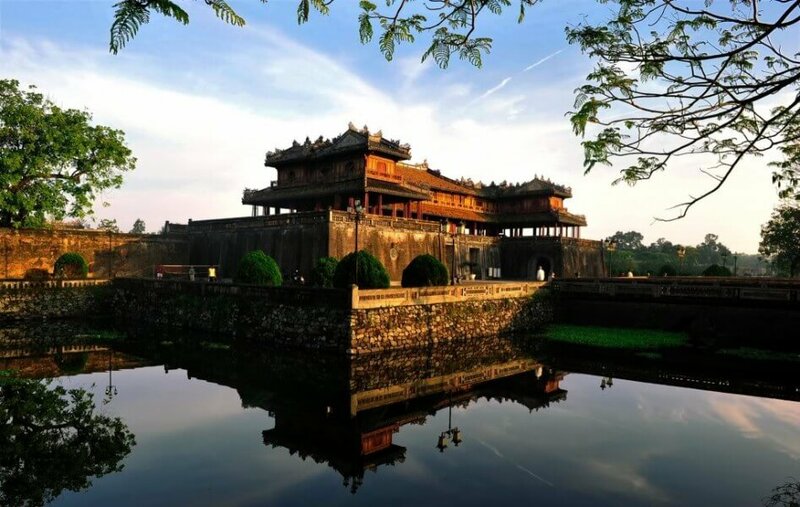 Enjoy hiking and boating near Ninh Binh, in an area of rugged karst mountains laced with placid streams. 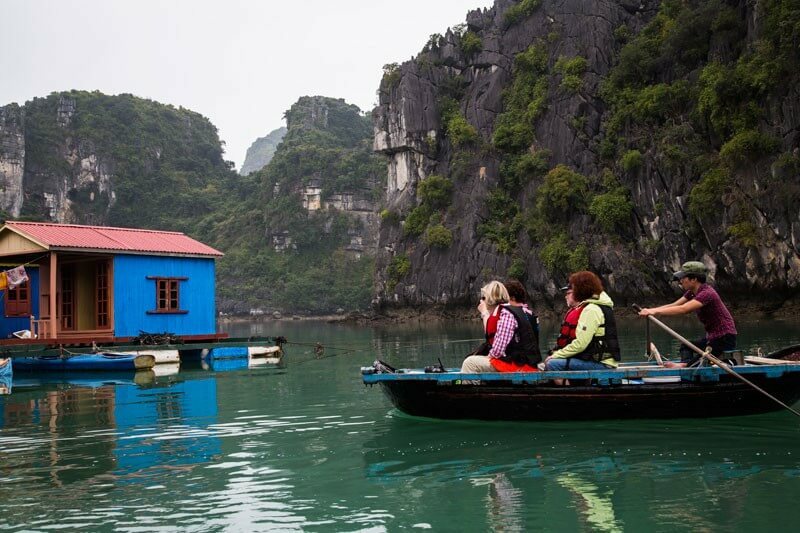 Cruising through the dramatic scenery of Halong and Bai Tu Long bay, swim, kayak, stop by a beach, or simply relax and enjoy the considerable amenities available on your cruise. 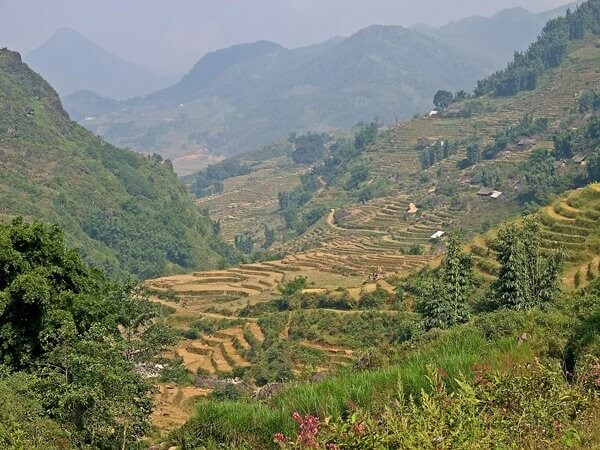 In the mountain town of Sapa, hike through picturesque valleys and visit colourful ethnic minority communities. 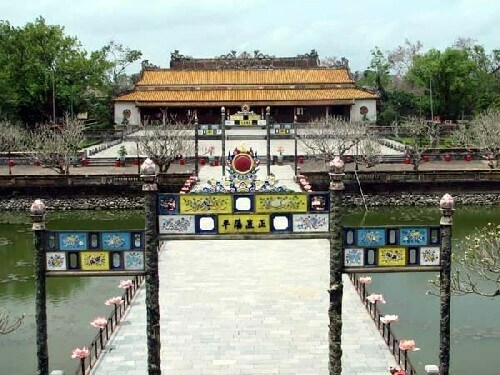 Visit the Royal Citadel in Hue, and enjoy a real taste of history with a meal of classic Hue cuisine in a garden house. 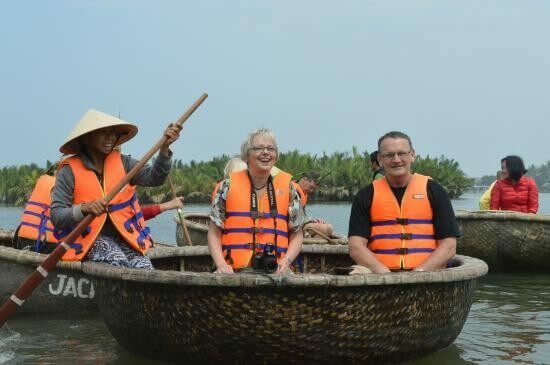 In Hoi An, get your hands dirty on a ‘Farmer to Fisherman’ tour, riding bicycle among the rice fields and joining local fishermen on traditional ‘basket boats’. 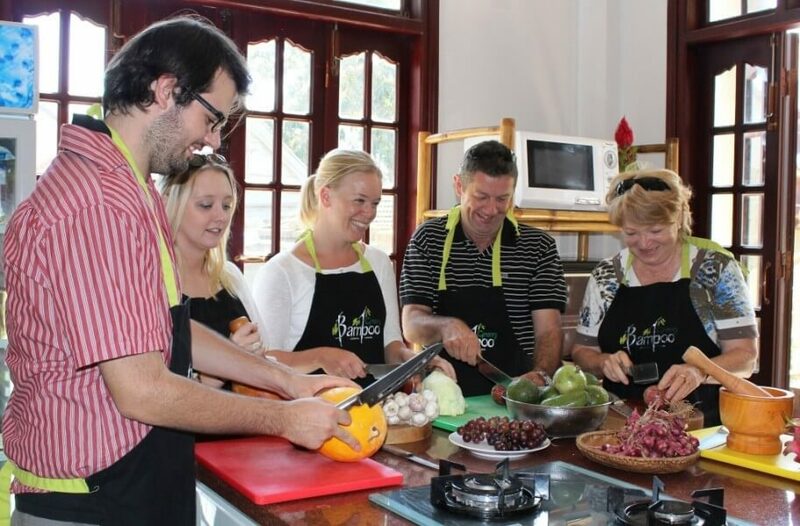 Take a cooking class featuring traditional Hoi An cuisine, including a market visit, then head for the beach or stroll the town’s quiet streets, before returning home, refreshed. 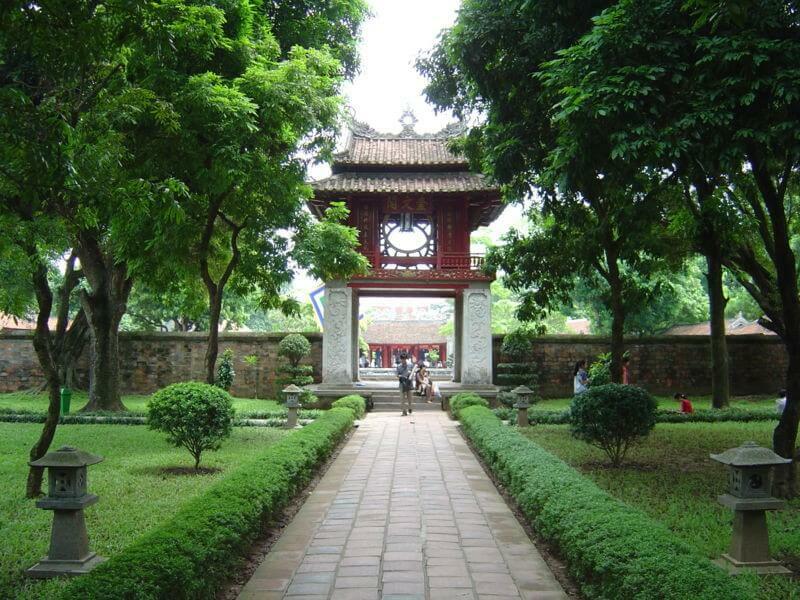 Arriving at Noi Bai airport in Hanoi, you’ll be met and driven to your hotel. You’ll spend the night in Hanoi. 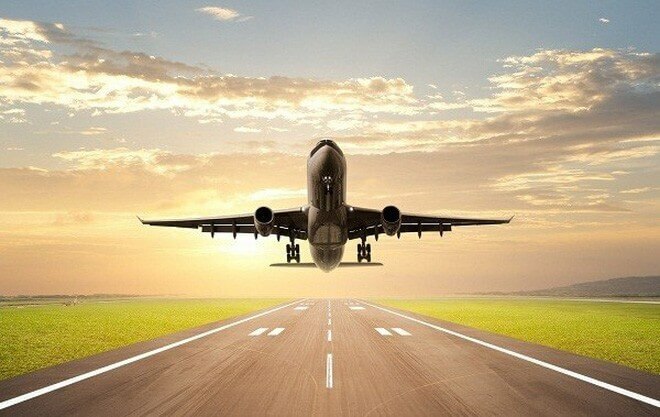 Your morning will be free until your car and driver arrives to take you to the airport for your departure flight. 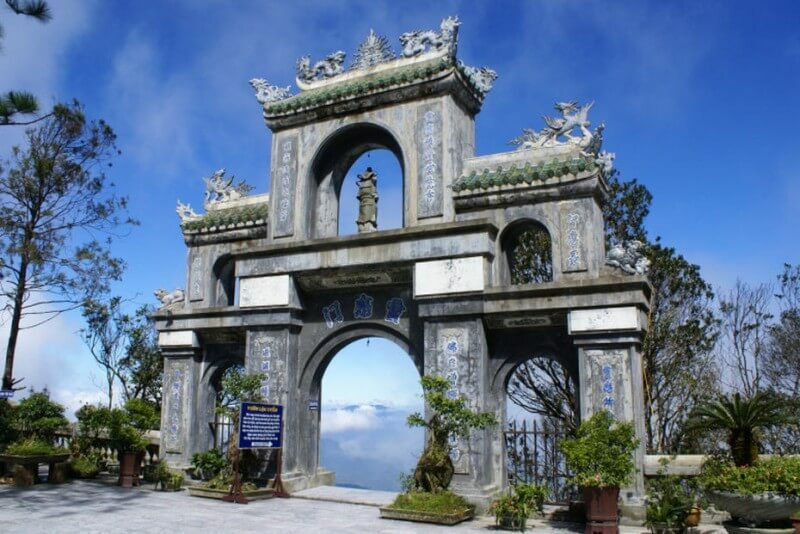 Internal flight tickets: Hanoi – Hue, economy class, including domestic airport taxes. Was awesome. Our tour guides were very knowledgeable and definitely made sure things ran smoothly. The travel agents were especially helpful for getting my friends and I approved for our updated visas on such a short notice. Overall great trip and will def recommend it. Tell us what you'd like to see and do, browse through our sample tours or use our web site to design your holiday yourself. Whatever you choose, with Haivenu you get exactly what you want and more besides. 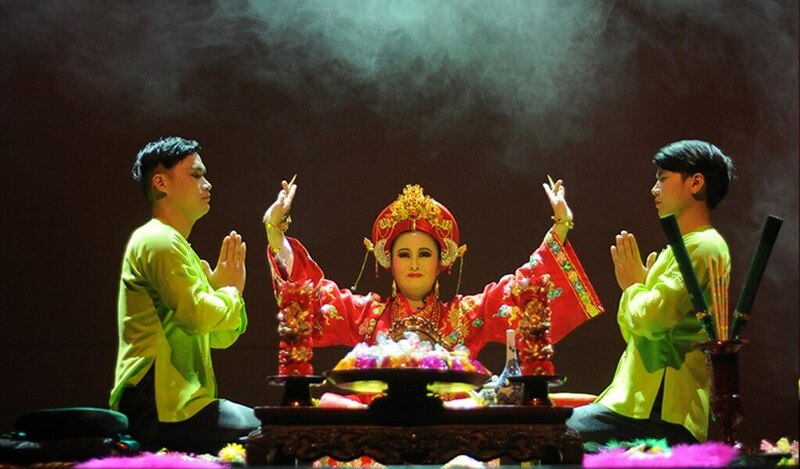 Mr. Phan Duc Son will be happy to be at your disposal at any time to advise, explain or customize the trip plan especially for you.